Jewellery is very precious possession, both emotionally and financially. The reason for buying jewellery can vary from Investment to Gifting or self-use. The reason for buying jewellery can be many and hence there are fair chances that each one of us must have landed in a Jewellery shop to buy Jewellery. But due to lack of knowledge we may end up making wrong choices or getting duped. What points should be considered while buying Jewellery? Buy Jewellery as per the need & purpose. The design should be chosen keeping in mind the occasion & lifestyle. Always buy BIS Hallmarked Gold. Hallmark is an assurance of gold purity. The Gold purity is inscribed on the metal surface as 916 (22K), 750 (18K) & 58.5 (14K). 24K gold means 100% pure Gold. The Gold amount should be charged as per the Gold purity & weight. 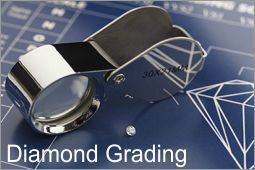 Make sure that Gold weight in Gram & Gemstones weight in Carat are properly calculated, mentioned & charged in the Bill. 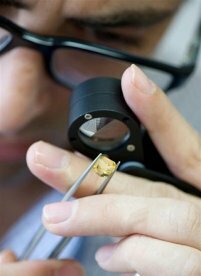 Always ensure that the Gemstones and Diamonds studded in the jewellery are certified by a reputed Laboratory. It is further advisable to get the jewellery tested on your own and take an independent opinion from reputed laboratory. 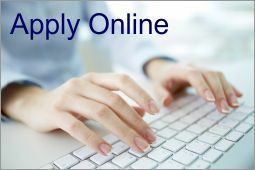 GJI provides un-biased opinion & certification for authenticity & quality of jewellery. Ask if there is any return/buy back policy of the store. 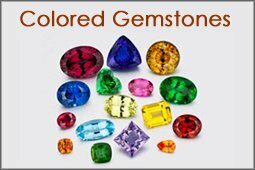 Be sure about the Diamonds and Gemstones used in jewellery are natural & untreated. If treated, it should be disclosed by the jeweler & mentioned on certificate too. 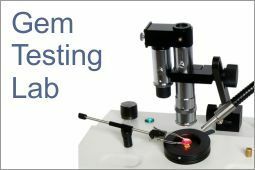 If the Stone is treated, you must confirm if treatment has any adverse effect on durability of the stone. Like Glass filled stones are less durable & should be protected from excessive heat. While Buying Pearls, jeweler must specify if the Pearl is Natural, Cultured or Imitation. 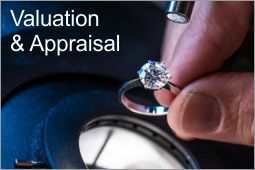 Make sure that the jeweler writes any extra information that you relied on while making the purchase. Do not rely on verbal commitments. 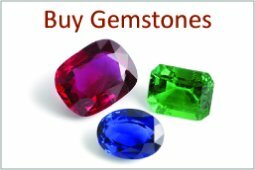 Always buy Diamond and Gemstone Jewellery with Autheticity Report from a reputed Gemological laboratory. 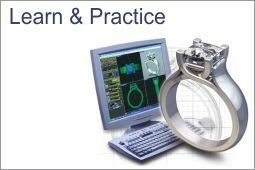 GJI provides detailed Jewellery certification Report for safety & protection of customers. 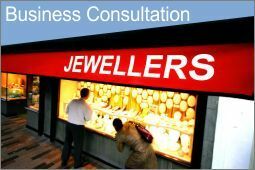 This service can be availed by the jewellers as well as the customers.